Longevity in a family business is a sign of high quality, hard work, and the wisdom to adapt to change. Russian émigré William E. Babikow arrived in America just after the civil war. 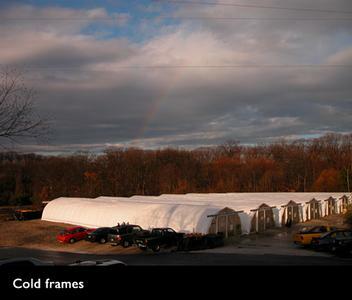 He and his large family raised fresh produce on 32 acres north of Baltimore and sold it at local Baltimore Markets. 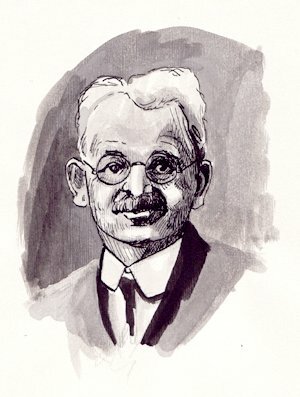 In 1875, the Babikows shifted their attention to growing fresh cut flowers, grown in cold frames, finding the demand and reward higher than for vegetables. 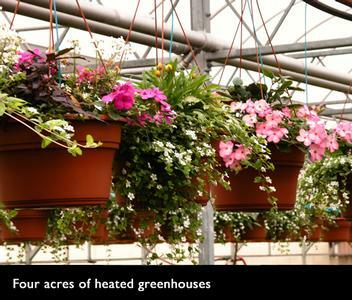 Early in the twentieth century, greenhouses were built and flowering potted plants were added to the mix. 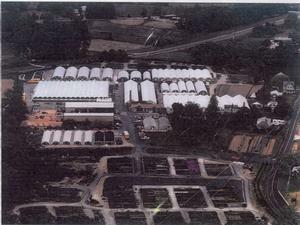 By 1950, bedding plants were added and the market changed to emerging retail garden centers. By the end of the 1960’s, partly due to a technological revolution, the Babikows became aware of the "Greening of America" and focused their attention on the emerging Landscape Industry and homeowners wanting aesthetics in their yards - something to soften life and take the edge off. 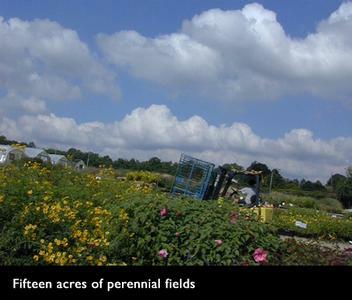 By 1995, growing areas and facilities were expanded to utilize the entire 32-acre farm. 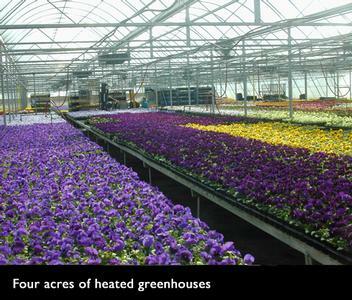 Production and sales of annuals, perennials, ornamental grasses, hardy ferns and fall pansies more than doubled. 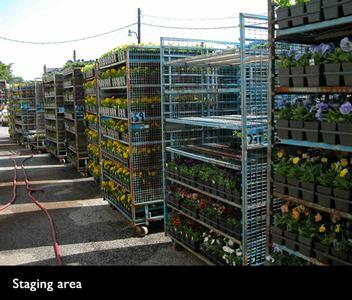 Today, Babikow is recognized not just for quality plants, but also for reliability, continuity and experience. Management is cogently aware of our environment and the stewardship of our planet. 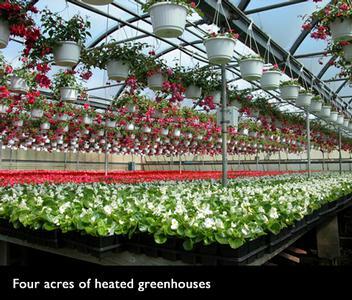 With this in mind, "greener" growing procedures are being implemented and the use of North American native plants is encouraged. Customers consist of landscapers and landscape contractors (74% of sales) and independent retail garden centers (26% of sales). Babikow delivers to the Mid-Atlantic and the Northeast. Shipping occurs March through December with April, May and October being the busiest. Orders are pulled, placed on racks that are then loaded onto trucks for delivery. Only the best quality plants are shipped. Babikows employs full and part-time people to continue this cycle of producing top quality plants and providing excellent distribution. Employees are recognized as the most important ingredient in this process and are cherished.